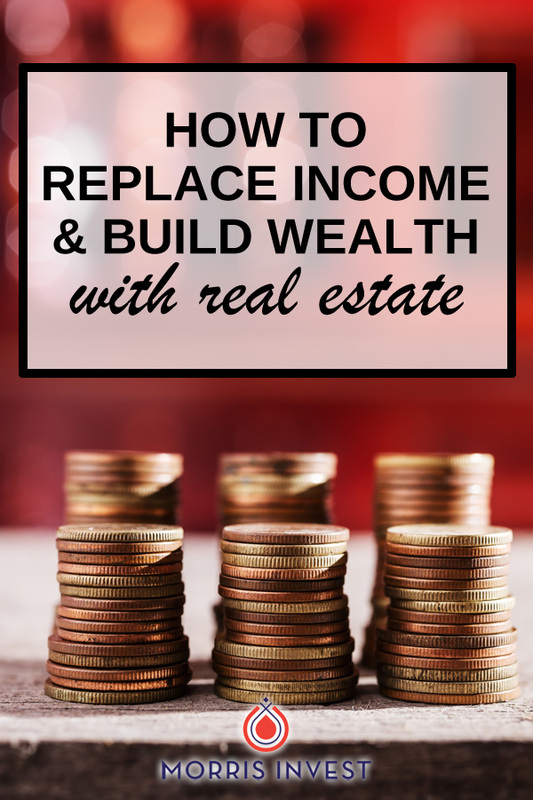 If you’re a longtime listener, you know how I feel about traditional wealth building advice. Contrary to popular belief, your paycheck job isn't as stable as you've been led to believe, and a 401k isn’t exactly the gold standard of investment vehicles. Today’s guest, Paul Simon, lived through this experience, and decided to take control of his retirement and his family’s future. On today’s show, Paul is sharing how he started investing in his late 50’s, and discussing his experience generating a passive income through rental properties. We’ll talk about the importance of legacy wealth building, and the financial education he plans to instill in his daughters. Paul’s story is so inspiring—you won’t want to miss episode 263 of Investing in Real Estate! Paul Simon and his wife live in Houston, Texas, where they've both had successful careers. Paul is self-employed, while his wife worked at a small trading company for decades. But suddenly, his wife's company decided to change directions and she was let go. Paul had always been interested in real estate investing, but he never felt like it was within his reach. After all, it can be difficult for a beginner to find a high return property in the right rental market. But after hearing about our turnkey process on a podcast, Paul realized that a passive turnkey experience would be the perfect match. He booked a call with our team, and quickly took action on his first rental property. He loved the experience and the cash flow, so he decided to grow his portfolio. At the time of this recording, Paul has ten rental properties which afford him approximately $5000 every month in passive income. At first, his intention was simply to replace his wife's salary. But now that he's realized the potential of passive income, he's refocused. Paul is aiming to also replace his own salary, so that someday he can retire. He also plans to build legacy wealth to hand down to his daughters. On today's show, Paul is sharing more details about his personal investing strategy. We'll talk about the bulk of his portfolio, and how to learn more about estate planning. You'll learn about the power of passive income, and Paul is sharing his plans for the future. Don't miss this episode of Investing in Real Estate! If you're interested in replicating Paul's success, book a FREE call with our team today. We’re ready to talk about your goals and want to help you learn more about earning legacy wealth for you and your family. What are Paul's plans to expand his portfolio further? What are the tax implications of investing in real estate? How can you learn more about estate planning?